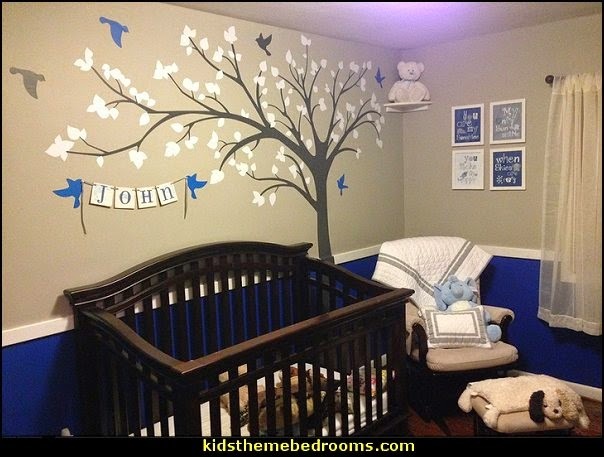 Tailored and traditional, simple and sweet, or fresh and modern? 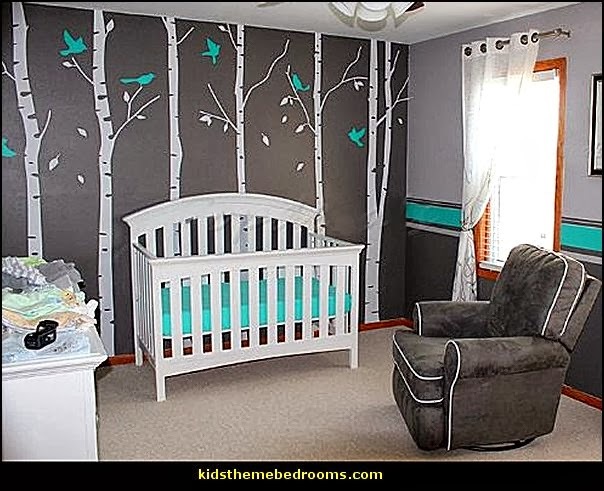 Baby nursery decoration will be one of new Mom’s most enjoyable pre-arrival chores as long as she can deal with the almost infinite variety of decorating choices. 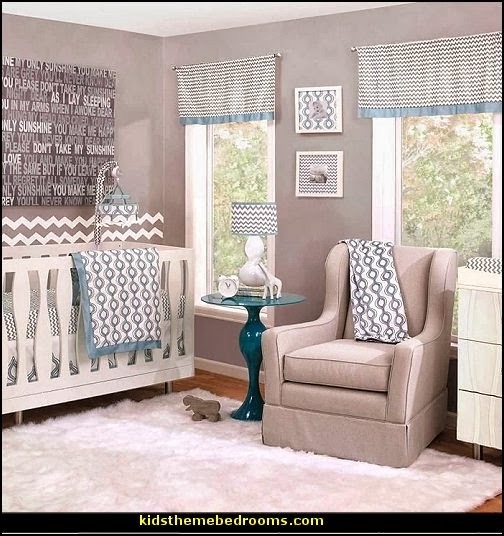 The key to having success with a trendy nursery theme is to choose your colors and prints wisely. 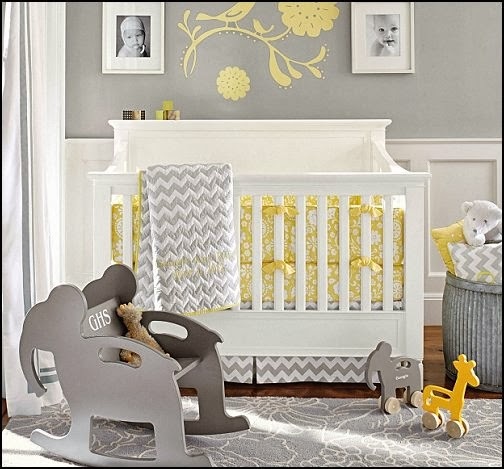 As people begin to opt for trendy bedding sets over the more traditional variety, those who create baby bedding are offering many more choices for parents. 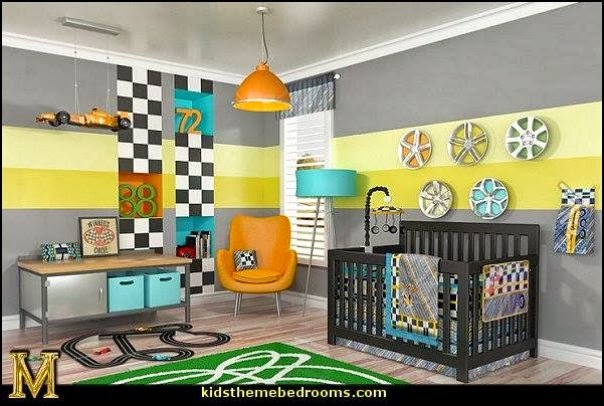 Creating a modern look can include anything from adding fashionable stripes and dots to bold prints and patterns. 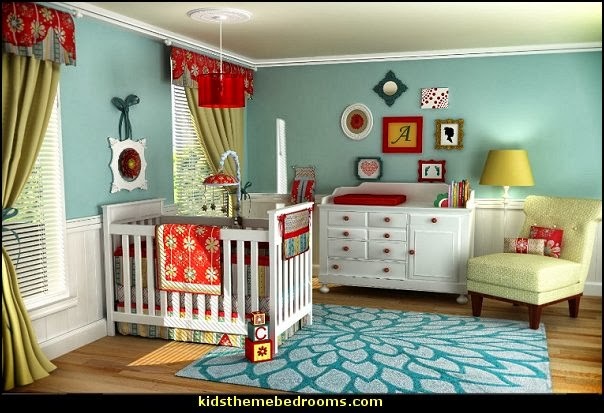 However, even fashion baby crib bedding sets will appear ordinary if the color choices are not right. 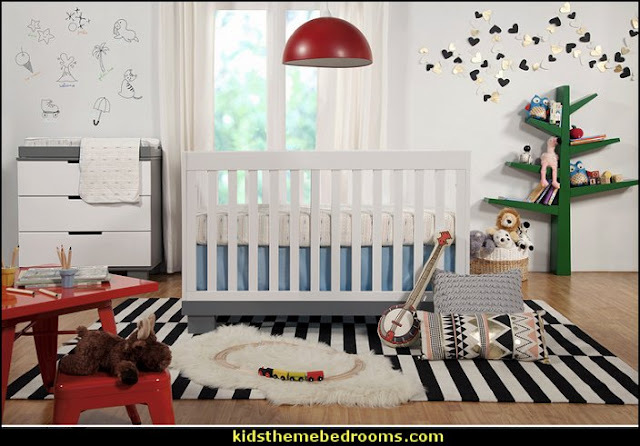 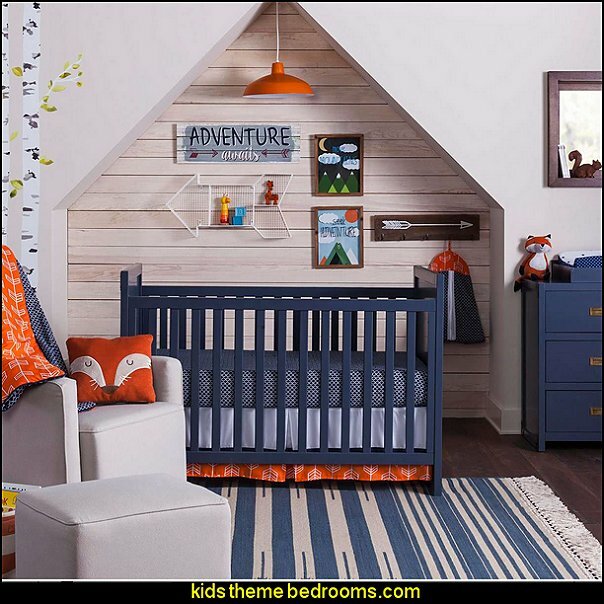 While much of the contemporary crib bedding available is showcased in vibrant colors that grab attention immediately, there are other combinations that are more subdued while still giving a more modern appearance. 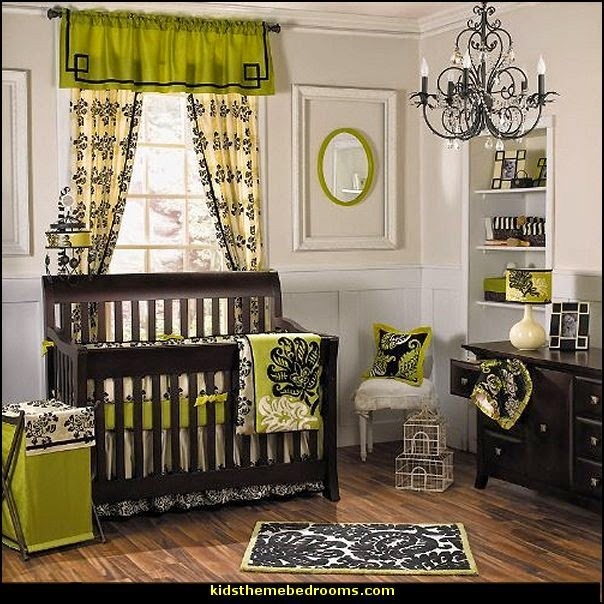 The right print can be made contemporary simply by adding combinations of colors that are considered highly sought after. 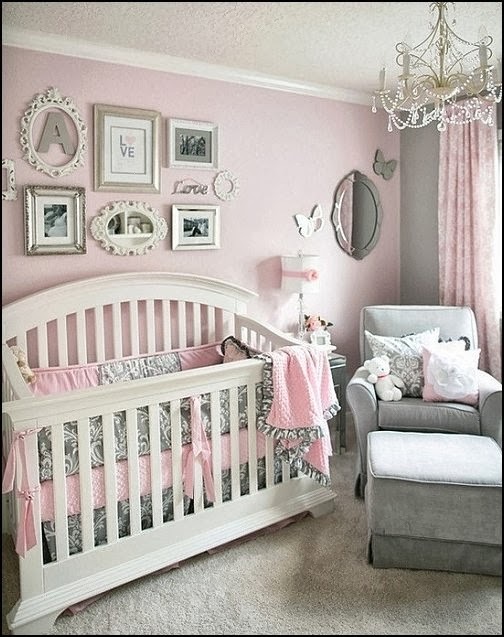 One example would be the look created by pink and chocolate brown. 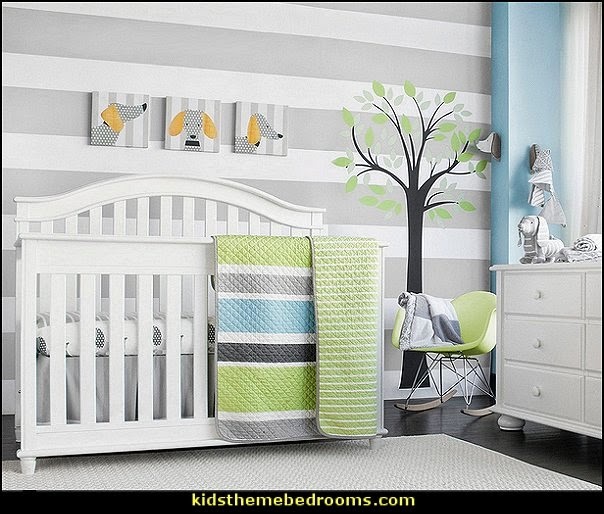 When you combine these colors in the right pattern you will easily have a modern baby bedding set that others will take notice of. 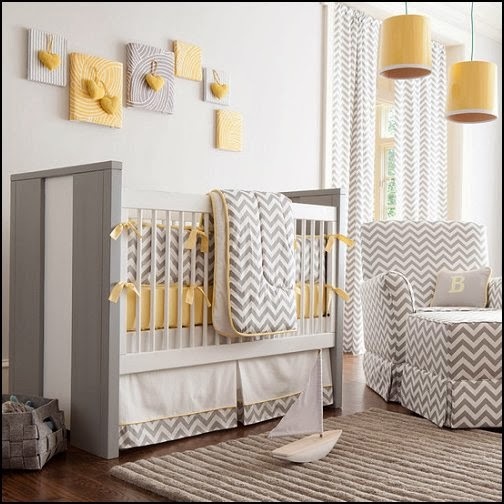 The most important thing to remember about contemporary bedding for babies is that you need the right blend of pattern with top color choices. 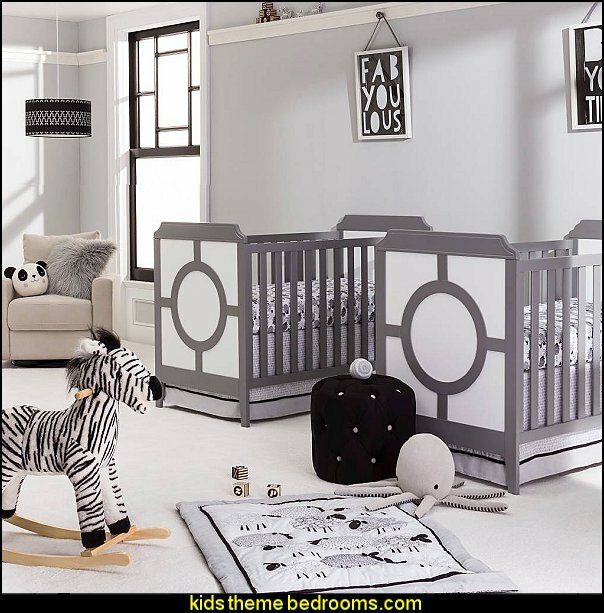 Anything less will not be the fashion nursery crib bedding set that you are looking for. 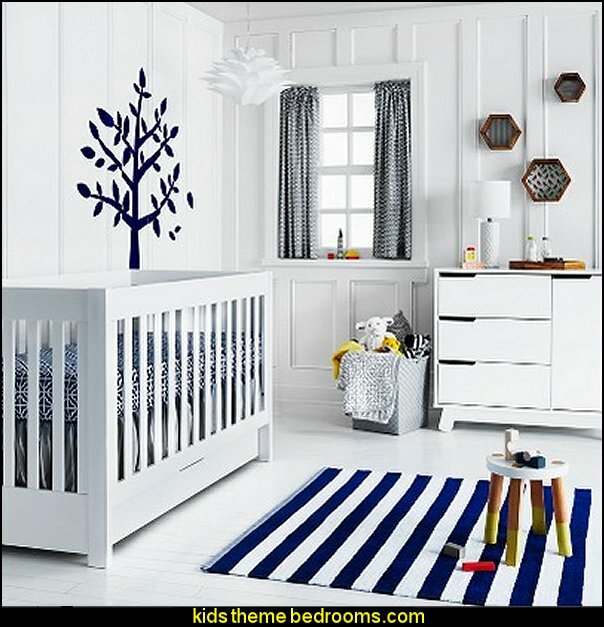 Topping it off with modern nursery decor accessories completes the look perfectly and ensures that your nursery is fun and stylish. 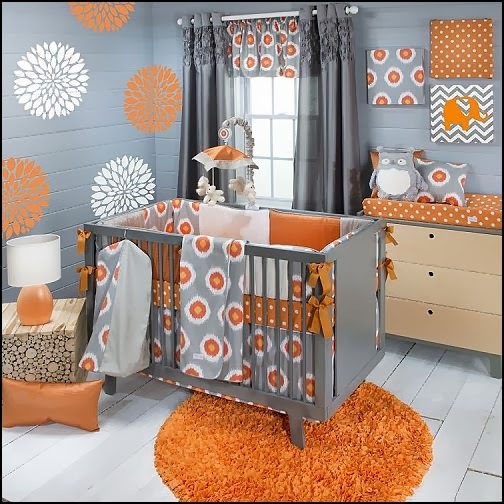 Pippen is big on style, bold on color, and beautiful for baby girl. 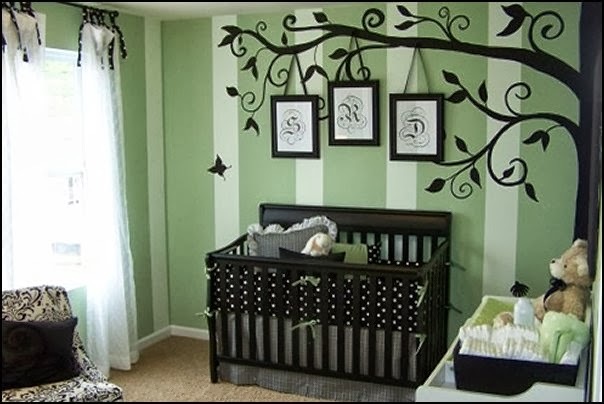 Wonderful design combines several classic patterns for a delightful nursery. 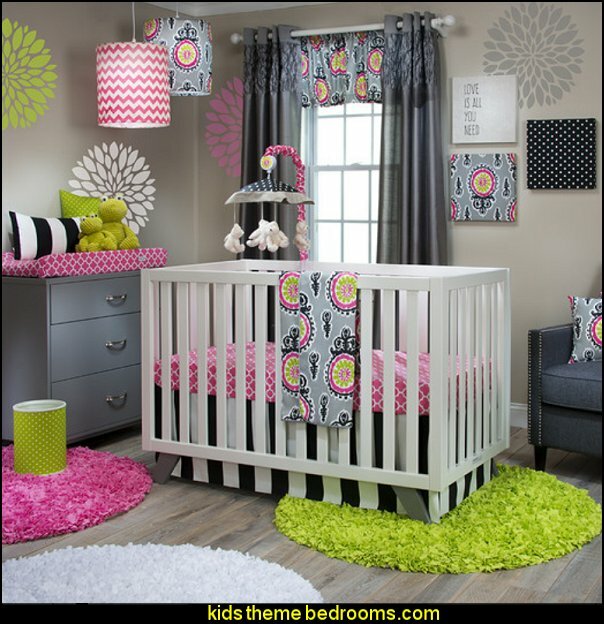 Bright fuchsia & chartreuse pop next to black, white and grey. 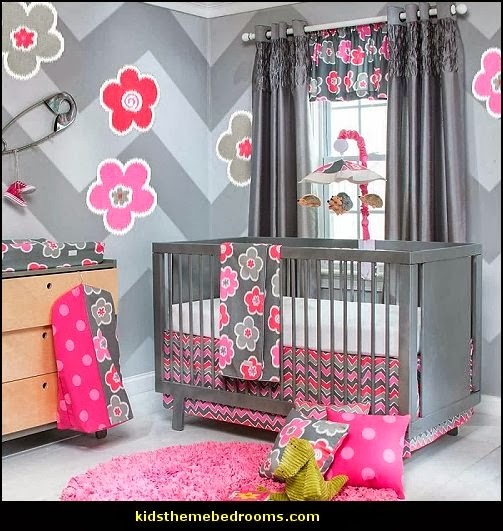 Crisp black and white stripe crib skirt with pink quatrefoil sheet and colorful print quilt are accented by fresh chevron and polka dots. 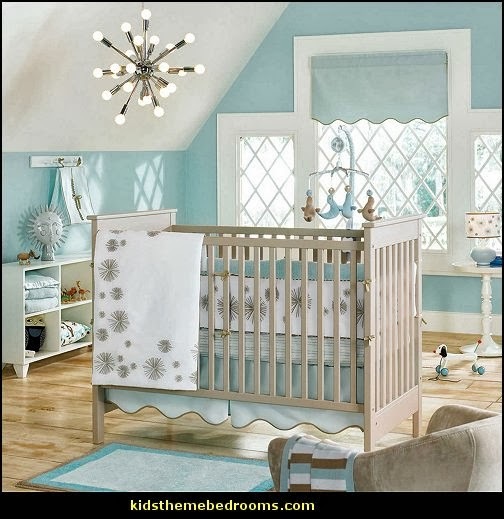 Soft fabrics should be a focus when sourcing the best baby bedding. 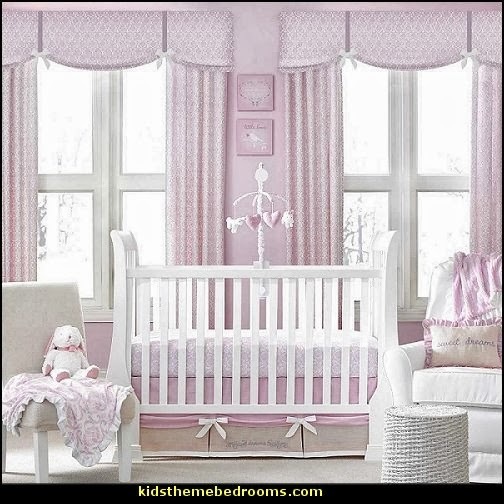 Sumptuous cottons, silks and velvets in solid colors create luxurious crib linens. 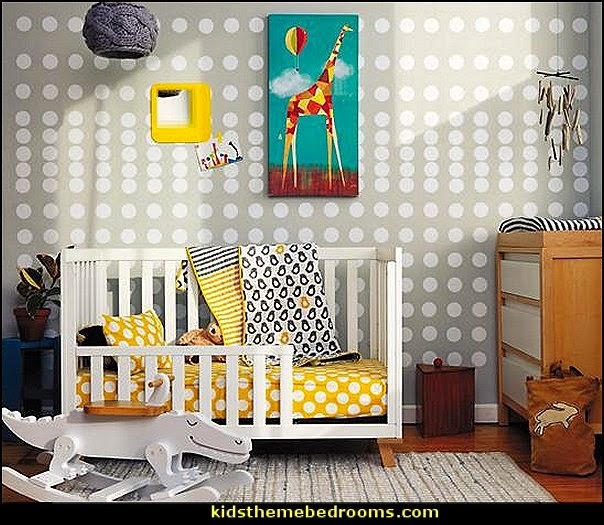 Bold colors and graphic patterns like dots and stripes offer another adorable look for crib linens. 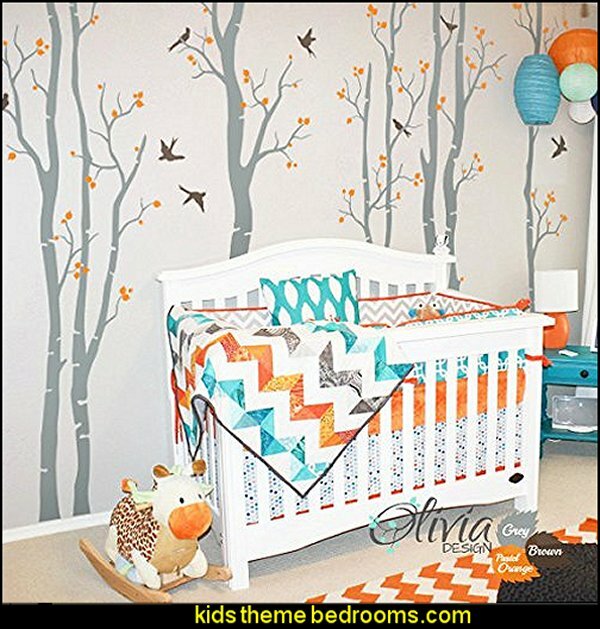 Fun, time-honored themes such as ballerina and jungle animals make a stylish statement on baby bedding. 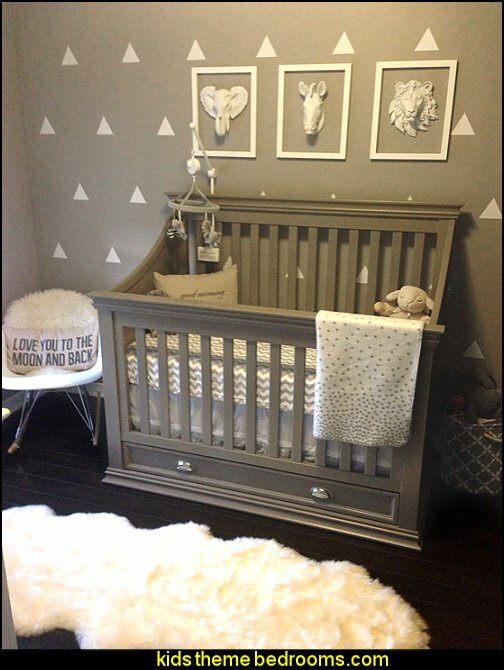 Coordinating, themed accessories accent the crib bedding and complete a custom look in the nursery. 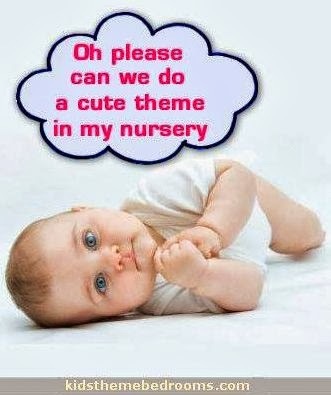 Nursery rhymes are such a cherished part of childhood. 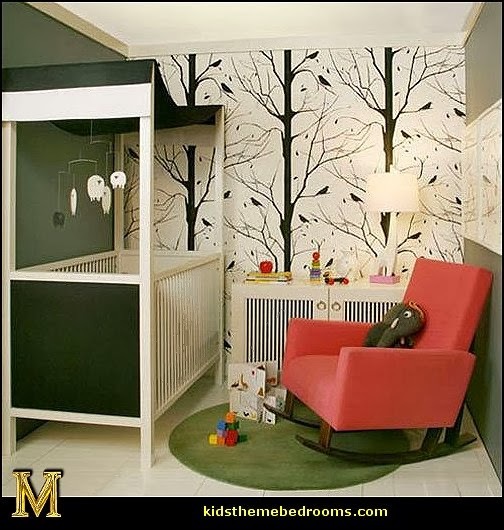 The ones you loved to read and recite as a kid are often the same ones your own children adore, connecting generation after generation. 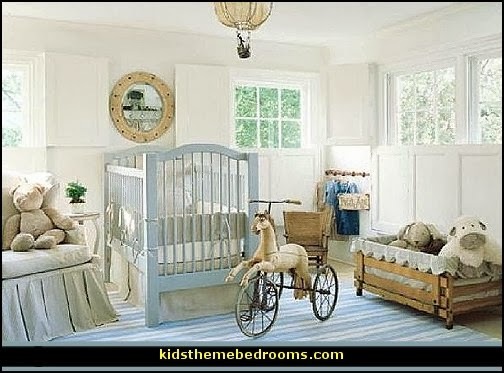 Nursery rhymes are also a great theme for children's décor, adding a classical element with timeless appeal to the room. 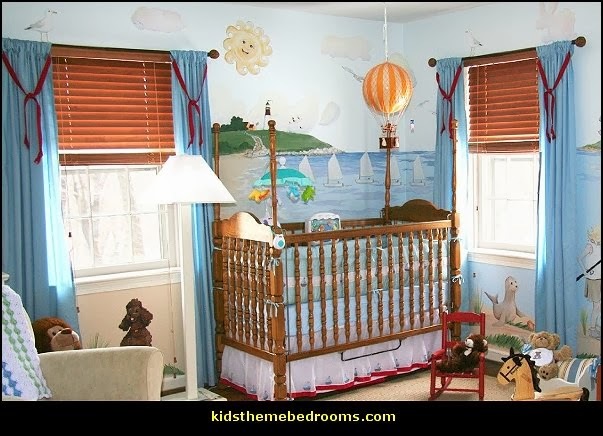 Nursery Rhyme Wall Murals are a good start when decorating a child's room. 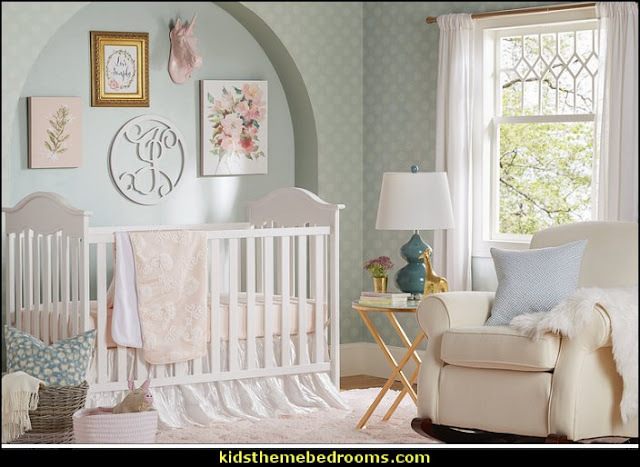 Just imagine how your child's face will light up at life-size nursery rhyme wall decals of their favorite characters such as Humpty Dumpty, Little Boy Blue and Little Red Riding Hood. 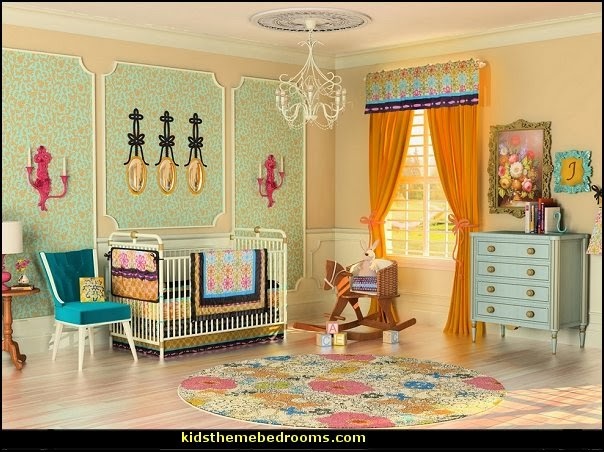 Nursery Rhyme Wall Decal Options Murals Your Way has many different nursery rhyme wall murals images to choose from. Perfect for a baby's room, an image of a cow jumping over the moon will have you singing "Hey Diddle Diddle" all morning long. 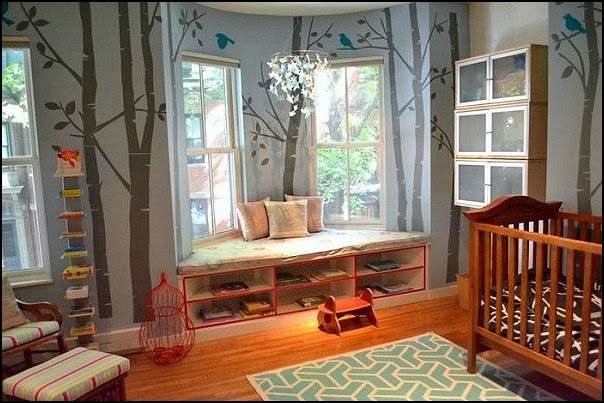 Toddlers and small children will enjoy the extensive collection of Beatrix Potter murals that allow your little one to feel like one of Peter Rabbit's mischievous friends. 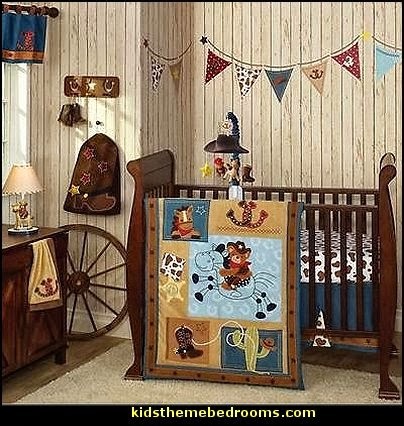 There are many other magical images that are appropriate for older children that will allow their imaginations to take flight while beautifying the interior space. 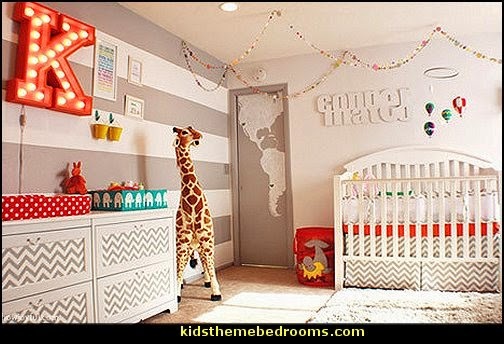 Personalized Wall Murals - you can customize them so that your child's name appears in the mural. 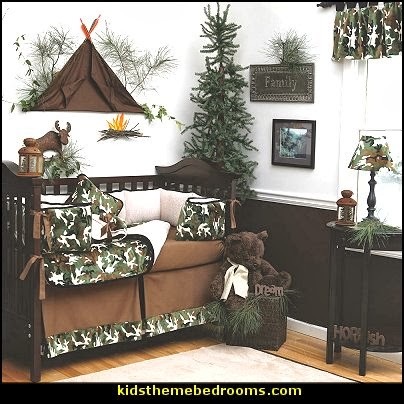 This can add a special touch that makes it one-of-a-kind.